Miyazaki City and its northern sister Saito City offer plenty of prime cafés catering to tourists flocking to this beach-bounded, history-heavy area. 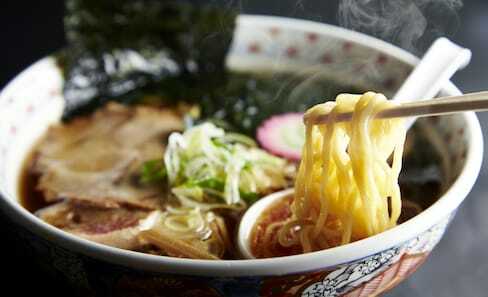 This is one bowl ramen enthusiasts won't want to miss on their next trip to Sapporo, one of Japan's famed ramen cities. 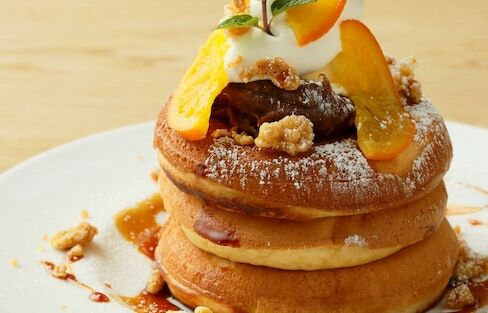 If you're not near pancakes right now, avoid these mouth-watering images at all cost. With sushi, uni-don, ikura-don, “Genghis Khan” grilled mutton and the recently insurgent soup curry, Hokkaido is a gourmet wonderland. But if you’re in Sapporo, you just can’t pass up the ramen. Where can you catch a casual yet tasty bite in Osaka's prime entertainment district? Read on! Sushi Bar Yoshihachi’s proprietor got his start making sushi back in the U.S., and rumor has it he just might be the inventor of the California roll. I was first introduced to Cafe Unizon by a couple of fellow Kiwis also living on Okinawa. It has been a frequent stop for us ever since. One of Japan's former capital cities has a great café scene. Ramen Adventures has been documenting the best bowls in Japan since October 2008. Here we present the hot ramen blogger’s top five picks for 2015 (so far). Why is this Shop So Popular Among Foreigners? What's Ramen Bayashi’s secret? Why do so many foreigners eat there? The miso, served with a healthy topping of sizzling garlic pork, was pretty good. It won't be winning any awards, but for random, middle-of-nowhere ramen it hit the spot. Video is the way of the future, and ramen is along for the ride. YouTuber and Gundam model-maker rrobbert184 stakes his claim for the best ramen in Japan. 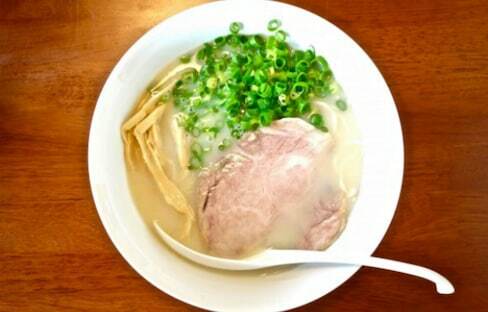 The Top Miso Ramen Spot in Japan? Just outside the heart of Sapporo, this is one of those shops that always has a line, and always runs out of soup. It's a golden age of ramen in NYC, and you should slurp widely and deeply, using this guide for reference.